Lenzing Tencel combined with cotton fiber, fabric compostion is 50%Tencel 50%Cotton, yarn count is 32S, Fabric weight is 140GSM, Fabric width is 61". soft and super ventilation. 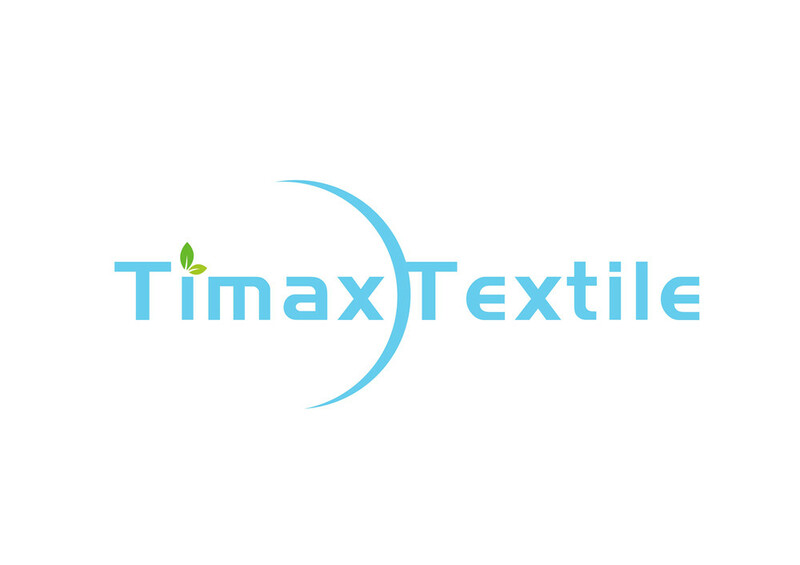 This fabric is fit for women or girl garment, dress, home- textile. 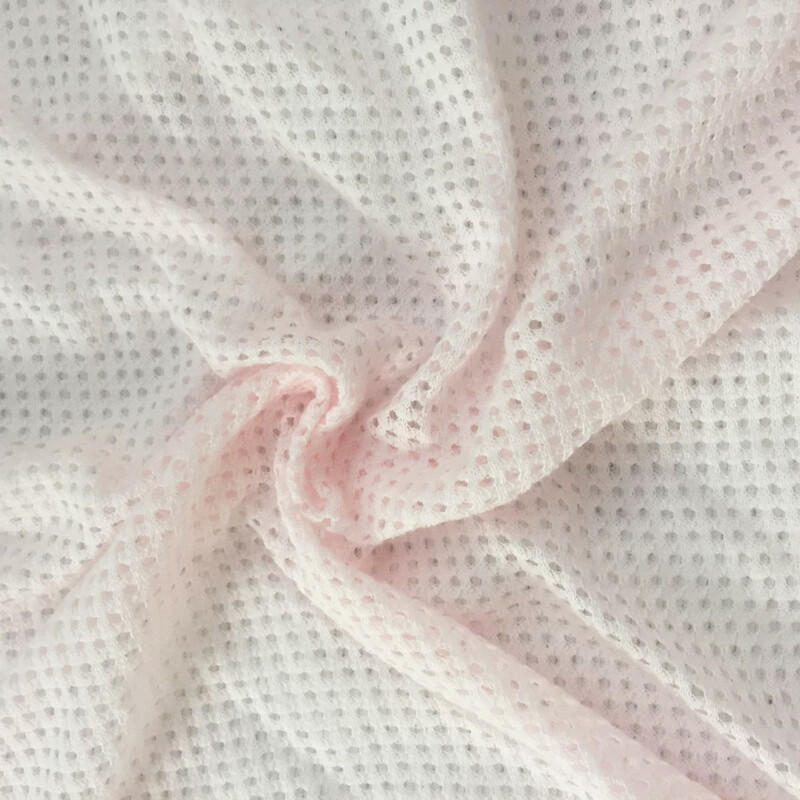 Tencel fiber, also named Lyocell, is made from wood material.Tencel fiber is 100% natural material, with environment- protection producing in workship of NMMO, which is a physical spinning method, no chemical material. It also can be recycled in 99%, be decomposed in earth, no pollution. So Tencel Fabric is green and healthy fabric in 21th century. Cotton fiber is also Natural Fiber, organic and environmental protection. It is most comfortable fabric, good for human body. It can balance the humidity by absorbing water in air, it content water rate 8-10%, so it is soft when we touch it. 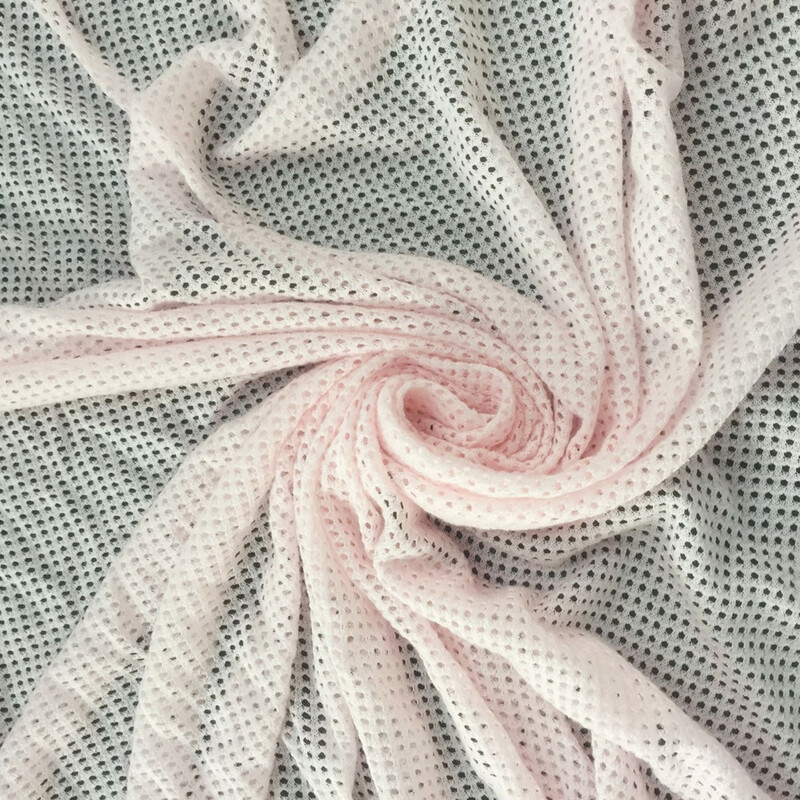 If the humidity enlarged, temperature is higher, water will be evaporated from fiber, so keep the Cotton Fabric in humidity balance, make people feel comfortable. 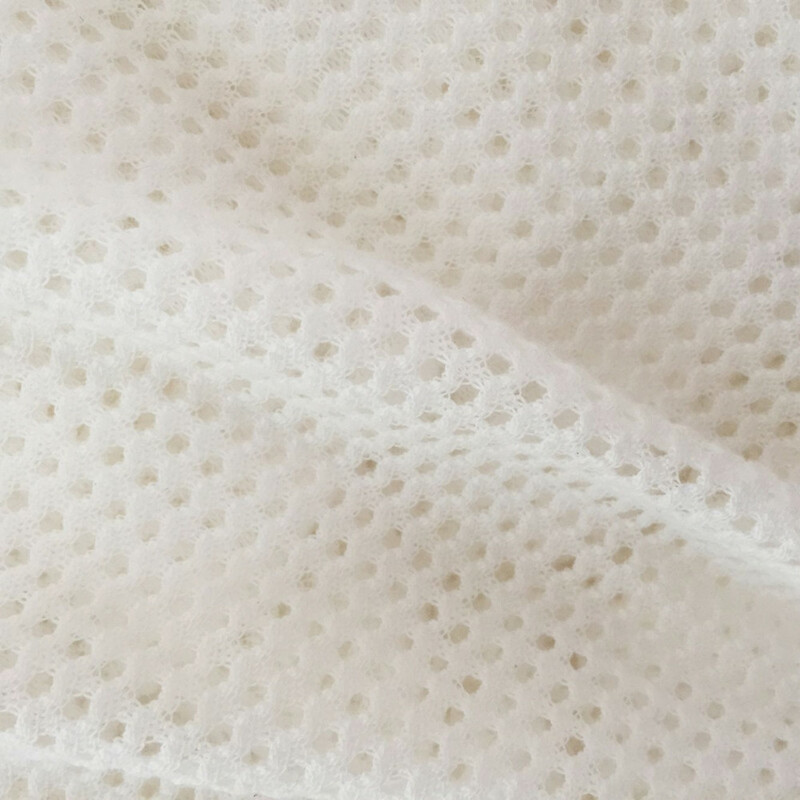 So Tencel Cotton blended is a worderful knitted fabric, comfortable, healthy, fashion, breathe freely. Welcome to order. 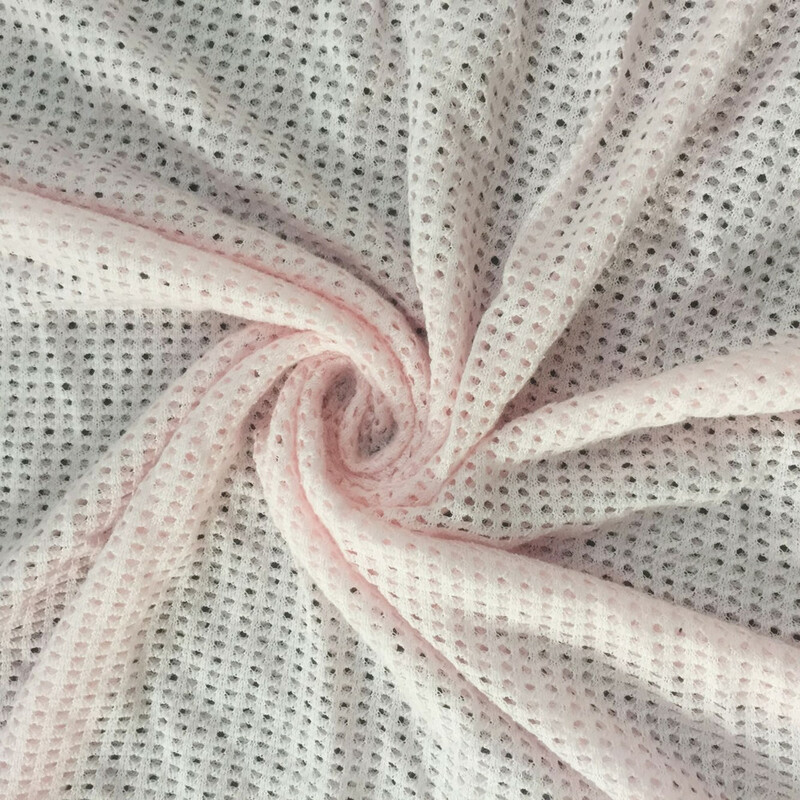 Looking for ideal Pink Tencel Cotton Knitted Mesh Fabric Manufacturer & supplier ? We have a wide selection at great prices to help you get creative. 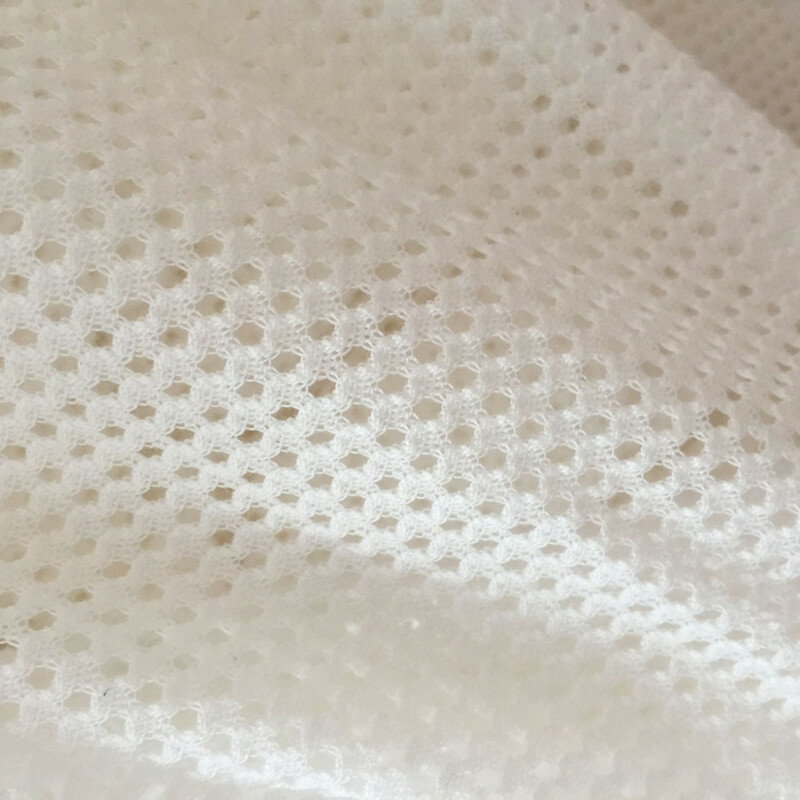 All the Mesh Hole Cotton Jacquard Fabric are quality guaranteed. We are China Origin Factory of Tencel Jacquard Hole Knitted Fabric. If you have any question, please feel free to contact us.